Design Systems London is a non-profit community conference for 200 designers and engineers to share experiences, ideas, and approaches on how to design, build and maintain design systems. More speakers to be announced soon - join the newsletter!  Design Systems London will hold deep-dive workshops on design and code on 15th November, a day before the DSL conference. Want to create an original design system that serves your product, but not sure where to start? 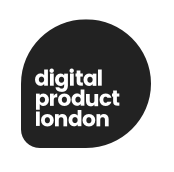 In this workshop you will learn how to create product principles that underpin the whole of the design system and guide UI, UX, engineering and strategy decisions. If you are a part of a product team and people call you a UI designer, UX designer or software engineer this is for you. By the end of the workshop you'll have a solid understanding of how to create principles that formulate the foundation of an authentic design system. * Full-day (9-5) workshop on 15 November, sponsored by and hosted at YLD (124 Aldersgate St, London EC1A 4JQ). 1. Refresher on Why We Do Design Systems in the First Place. 2. Refactoring and Realigning a Current Design System. 3. Retrofitting a New Design System into an Old Product. 4. Reinforcing Your Design System for Longevity and Maintainability. We will also have some discussions and share ideas, which will help us move forward with the design systems we work on. This is a hands-on workshop for designers and developers in which you will learn how to define a common language for collaboration and iterate on products faster. Learn the best practices of component driven design and how to standardize your design patterns. Leverage Figma and React to build a component library that can be used in products and can evolve as teams use it. At the end of the day, you will have a small but complete Design system implementation that will cover the full product lifecycle. Sections will cover intro to design systems; design concepts; development and collaboration. During this hands-on workshop designer & developer will work in pairs. If you are a designer with experience in the field of product design and familiar with tools like Figma or Sketch, this workshop is for you. 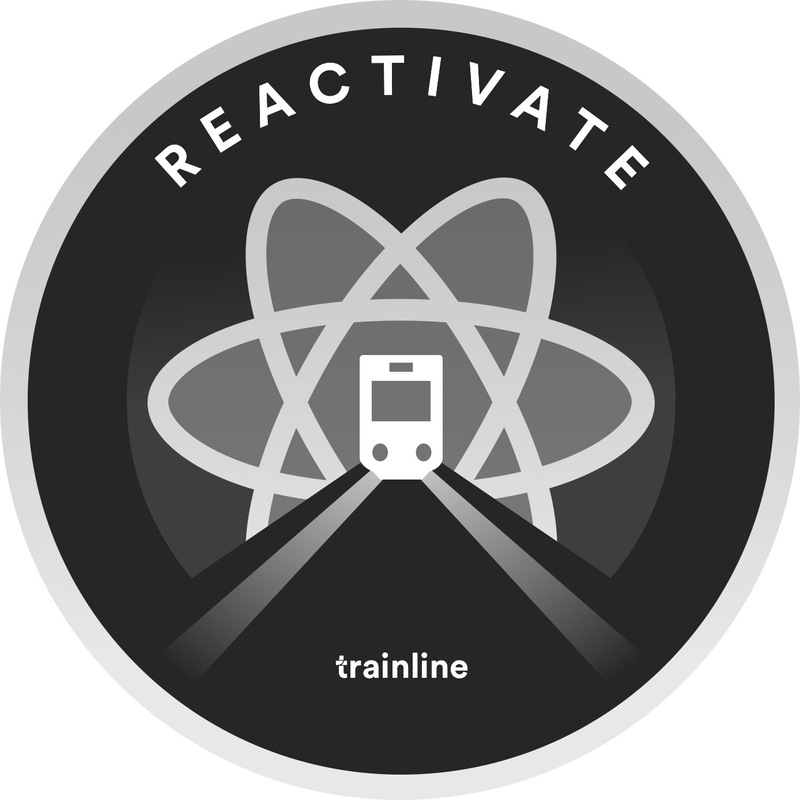 For developers, basic knowledge of React would go a long way. The workshop is free - join the waitlist when getting DSL ticket. Priority will be given for those from underrepresented backgrounds (including but not limited to women, people of colour, LGBTQIA+ or disabled people). Spots are very limited. 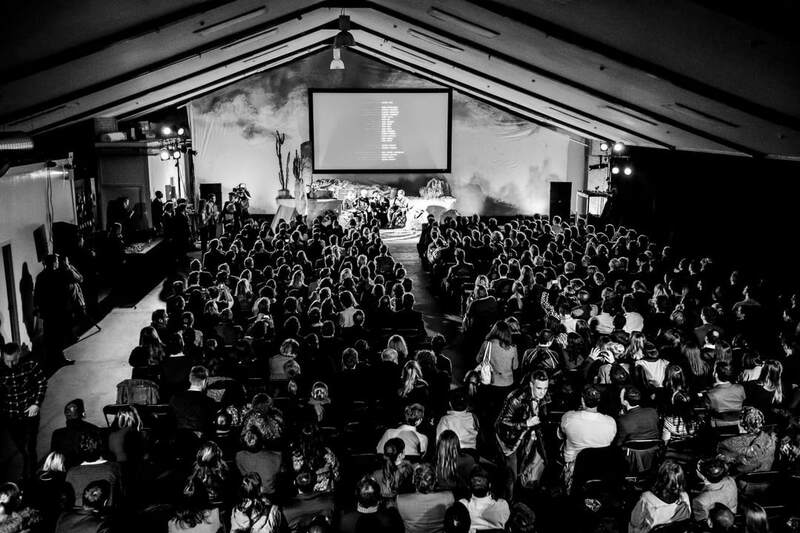 The DSL conference and afterparty will take place at Oval Space - an evolving arts & event space in the heart of East London. We had a small number of diversity tickets available to those from underrepresented backgrounds (including but not limited to women, people of colour, LGBTQIA+ or disabled people). * Thank you for applying, the winners have been contacted. If you had purchased a DSL ticket beforehand and are then selected for a diversity scholarship, we will refund your purchase. Design Systems London is built by and for the community. 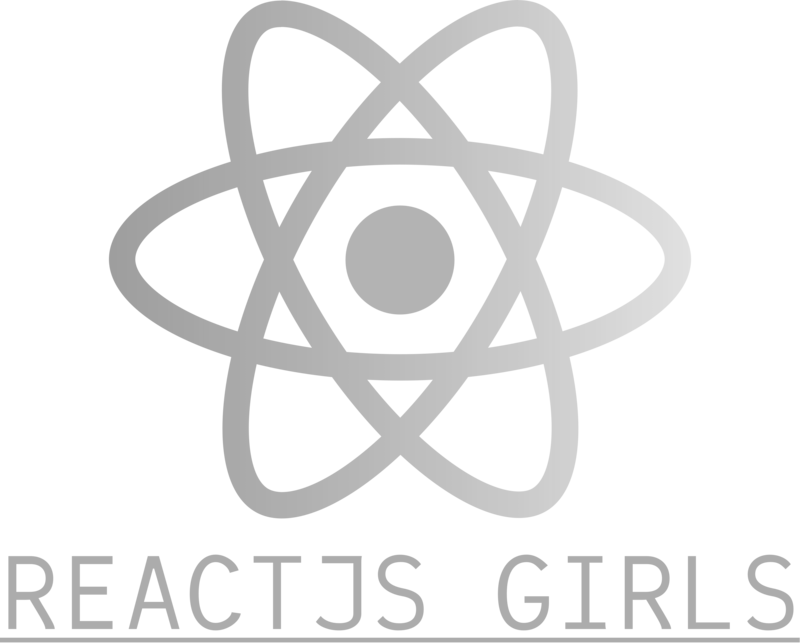 The conference is inspired by the previously organised open-source conference ReactFest where Sid gave a talk on Design Systems with React. 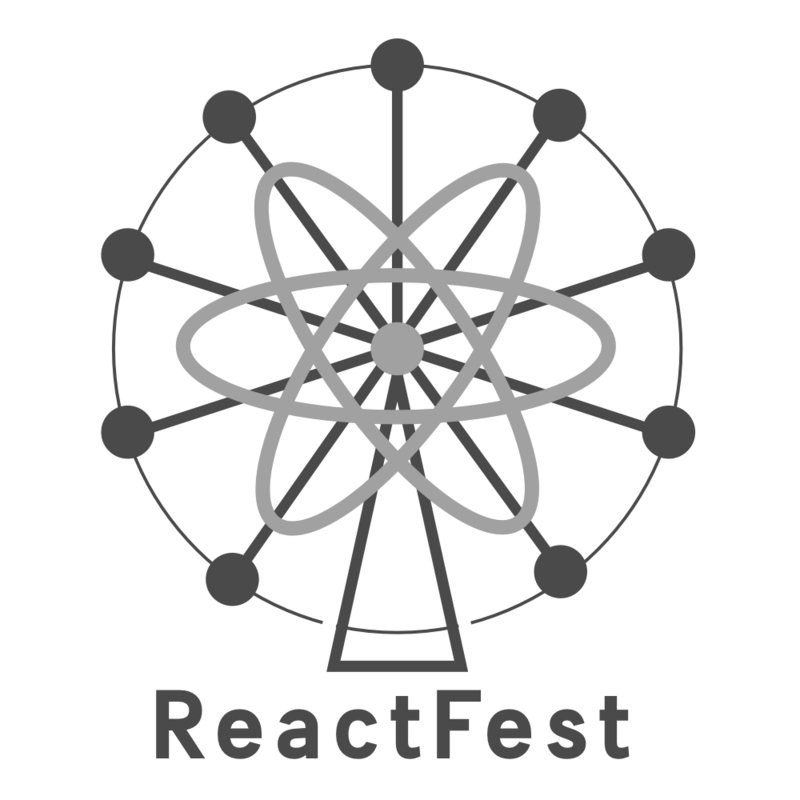 Both ReactFest and DSL are brought to you by front-end and design communities from various meetups and non-profit conferences - we can't thank them enough for providing spaces for learning. 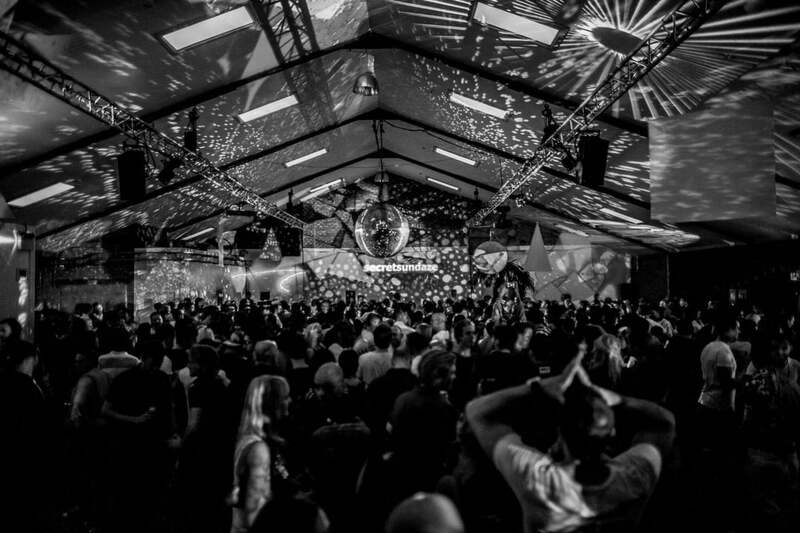 100% of profits will be invested back into the community - have your say on this when you get your ticket. Join the conversation with 200 experienced engineers and designers discussing the future of design systems.